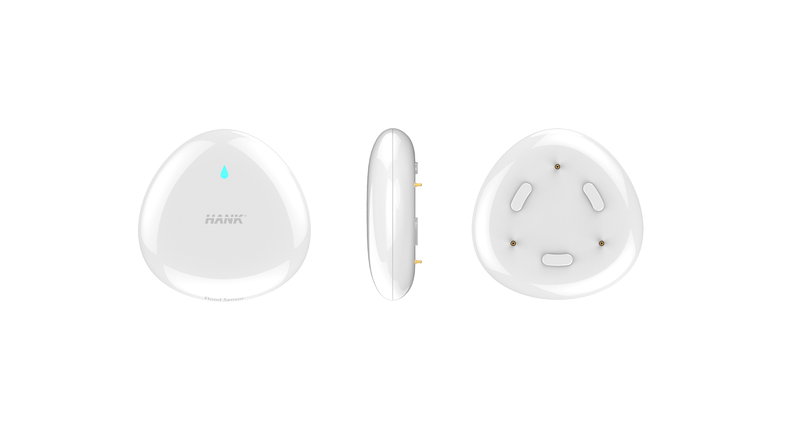 Product information "Hank Flood Sensor"
The tiny, inconspicuous battery operated sensor could be installed everywhere on the floor as well as at the wall because of its compact construction. 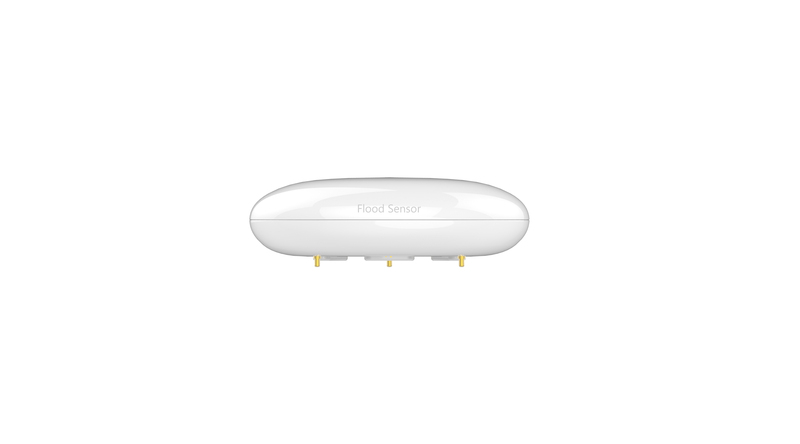 If you guess there is a leak of water this flood sensor guarantees more secrurity. 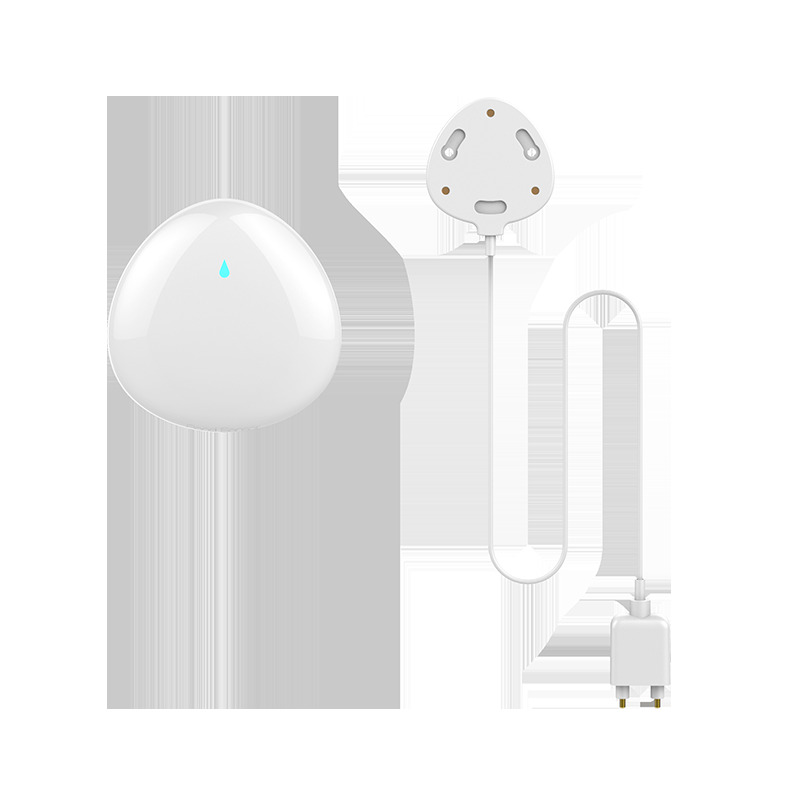 It detects super accurate the presence and also the absence of water. 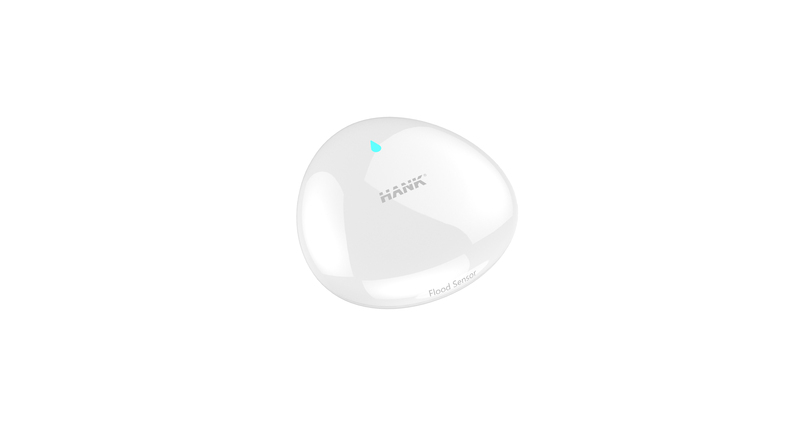 By its integration in every Z-Wave network the Hank Flood Sensor is universal usable, sends notifications and triggers alerts. So you can avoid expensive damages in your Smart Home. 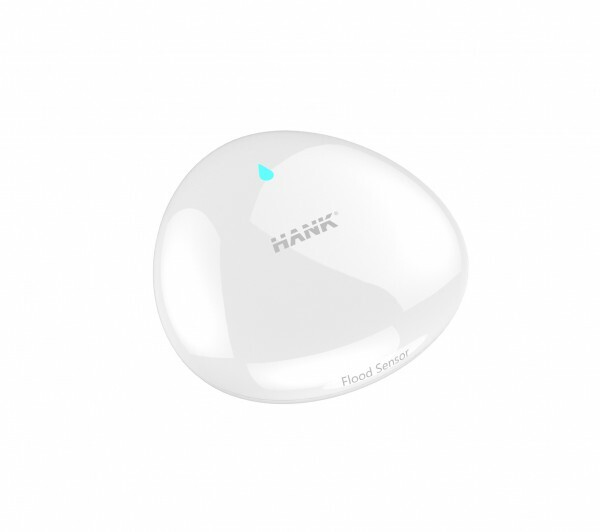 Related links to "Hank Flood Sensor"